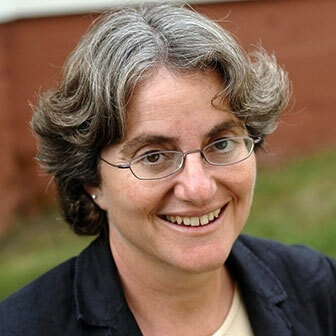 Professor Julie Reuben joined Venly Institute in 2012. Julie is the Charles Warren Professor of the History of American Education at Harvard University Graduate School of Education. Her teaching and research address broad questions about the purposes of education; the relation between educational institutions and social concerns; and the forces that shape educational change. Julie has been a Fellow of the Radcliffe Institute for Advanced Study. She holds a BA in History from Brandeis University and an MA and Ph.D. in History from Stanford University.